すべてのパッケージはあなた獲得します,,en,スキー場のリフト券の割引,,en,レンタル,,en,そして、教訓。ヴィーバーでは宿泊施設の予約を行った後,,en,あなたの割引を受けるためにスキー場で使用するコードを受け取ることになります。リフト券の予約をしてください,,en,そして、スキー場を通じてレッスン。切符売場,,en,そして、教訓は、少なくともスキー場で、オンラインまたは電話で購入する必要があります,,en,契約を得るために事前に時間。故に,,en,これらの宿泊パッケージは、事前に48時間を予約する必要があります。 A,,en 15% discount on ski area lift tickets, rentals, and lessons. 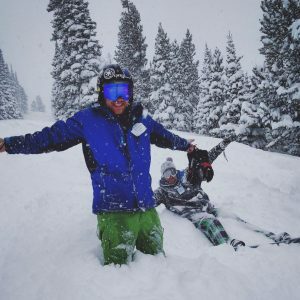 After making lodging reservations at the Vee Bar, you will receive a code to use at the ski area to get your discount. Make reservations for lift tickets, rentals, and lessons through the ski area. Tickets, rentals, and lessons must be purchased online or over the phone with the ski area at least 48 hours in advance to get deal. Therefore, these lodging packages must be reserved 48-hours in advance. A 30% deposit is required to reserve the package. 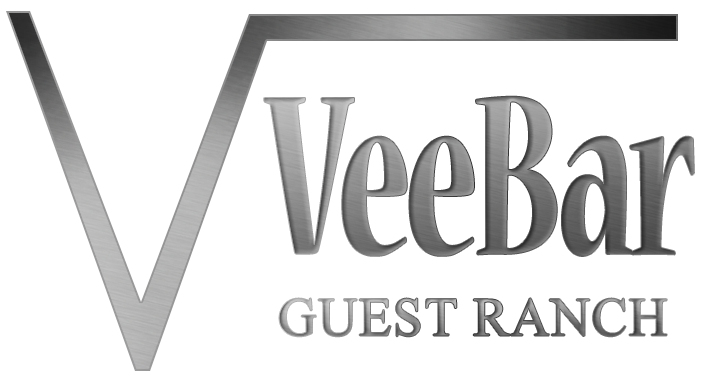 Please call (800-483-3227) or email (veebar@veebar.com) the office for a rate quote, availability, and questions. The Vee Bar Guest Ranch is located about 10 miles from the Snowy Range Ski Area. After a day on the slopes, relax in your riverside suite or cabin, and soothe sore muscles in the outdoor hot tub. The Vee Bar Ranch is made up of a main lodge building where the dining room, kitchen, and office can be found. ザ riverside suites are located west of the main lodge along the banks of the Little Laramie River. Each suite can sleep up to four people. There are also three larger キャビン that can sleep 5-8 人. Each cabin/suite has one bathroom, a small refrigerator, and coffee maker. The suites also have a washer and dryer. None of the cabins or suites have a kitchenette. On the property guests will also find the John Wayne Saloon, the barn which once served as a stage stop, and other shops and outbuildings. A hot, homemade breakfast is served to guests each day of their stay, and included with the lodging rates.